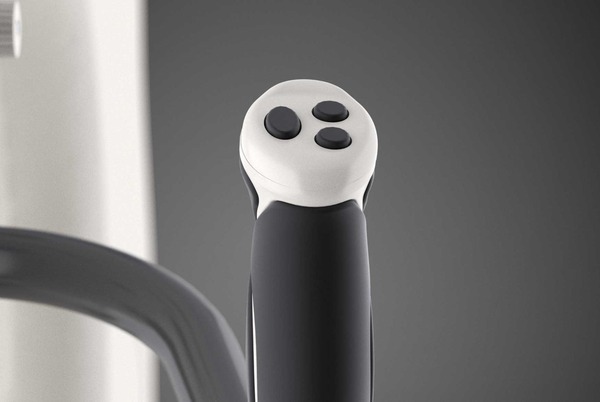 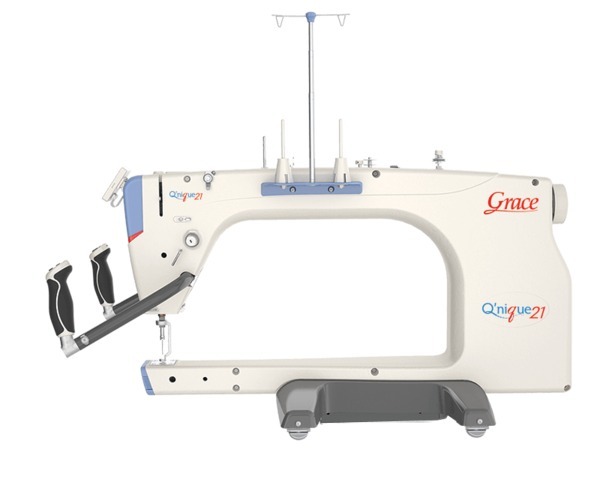 The Grace Company consistently generates new and exciting ideas in product design, and is always on the rise in excellence and quality. 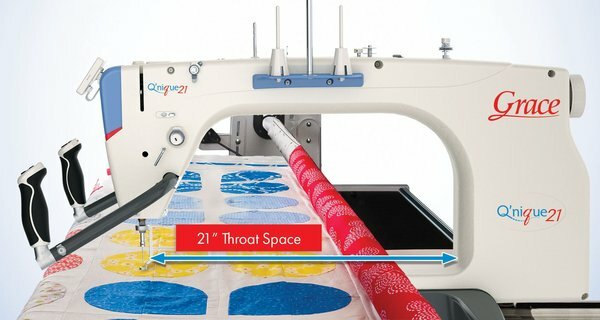 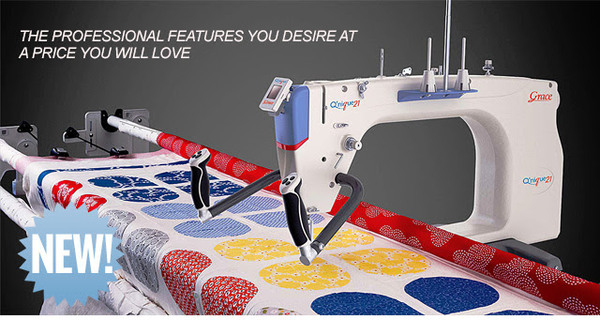 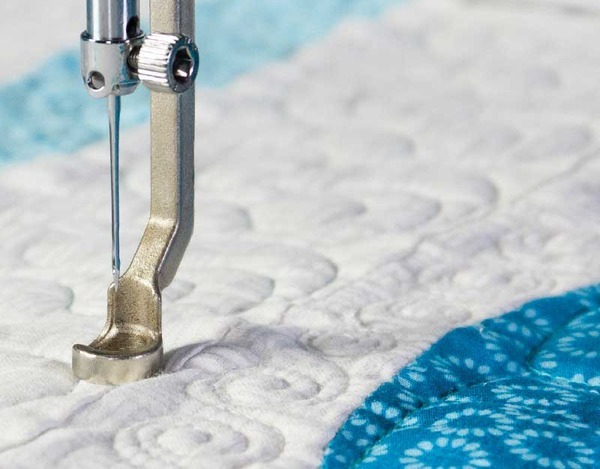 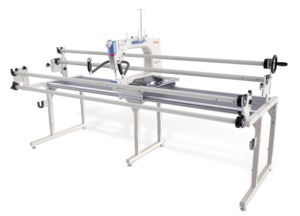 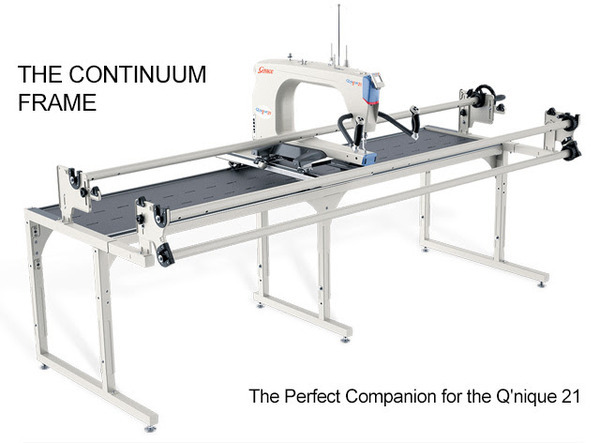 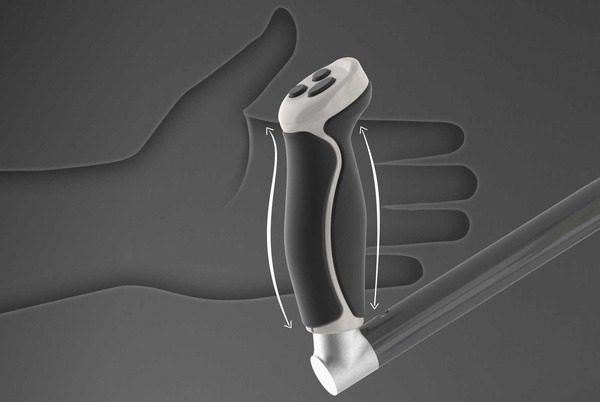 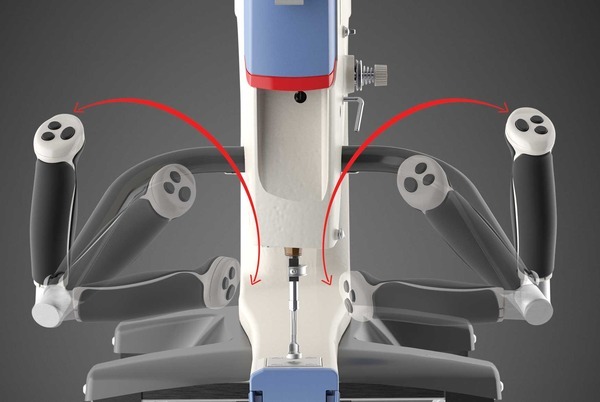 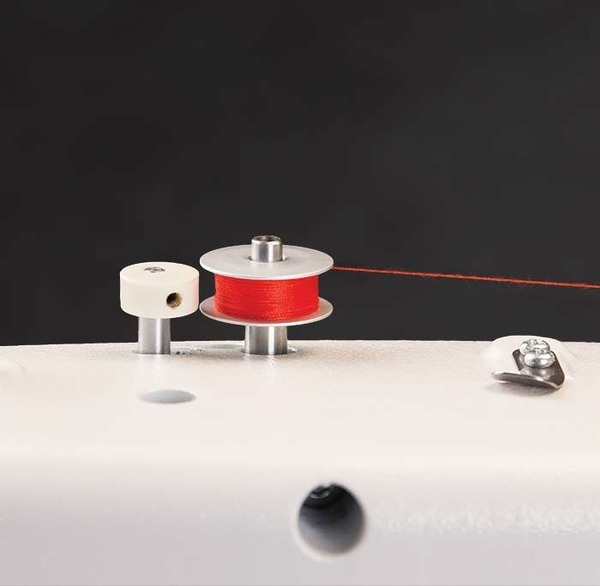 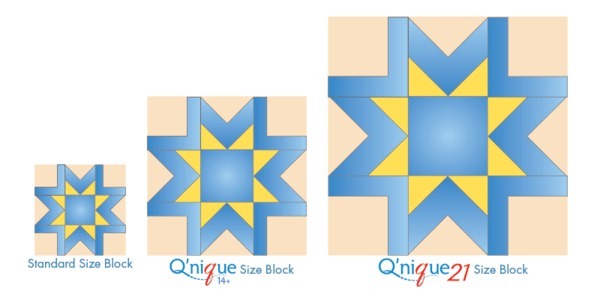 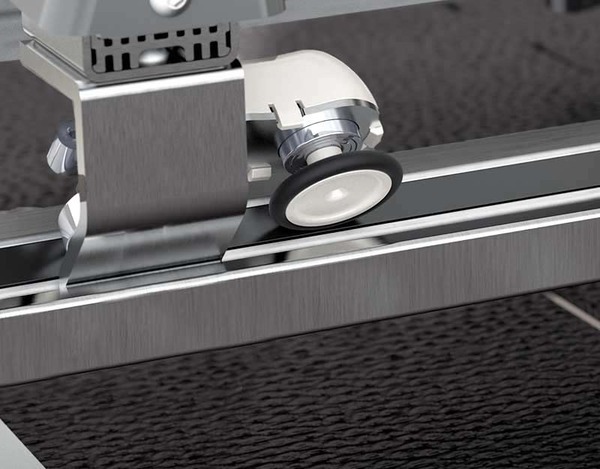 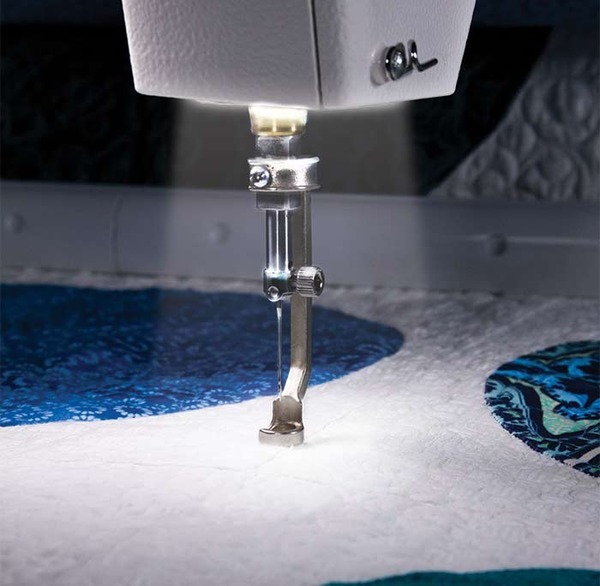 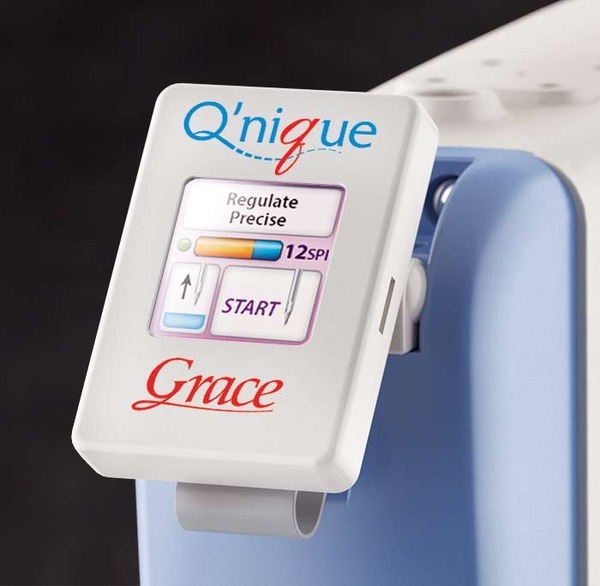 With the release of the Q’nique 14+, the Grace Company revolutionized a new segment of the quilting industry, bringing professional features to quilting enthusiasts at an affordable price. 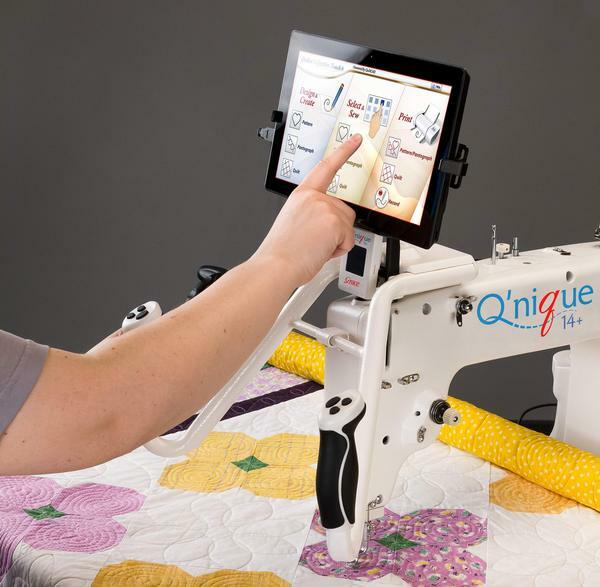 Tablet for loading software not included.